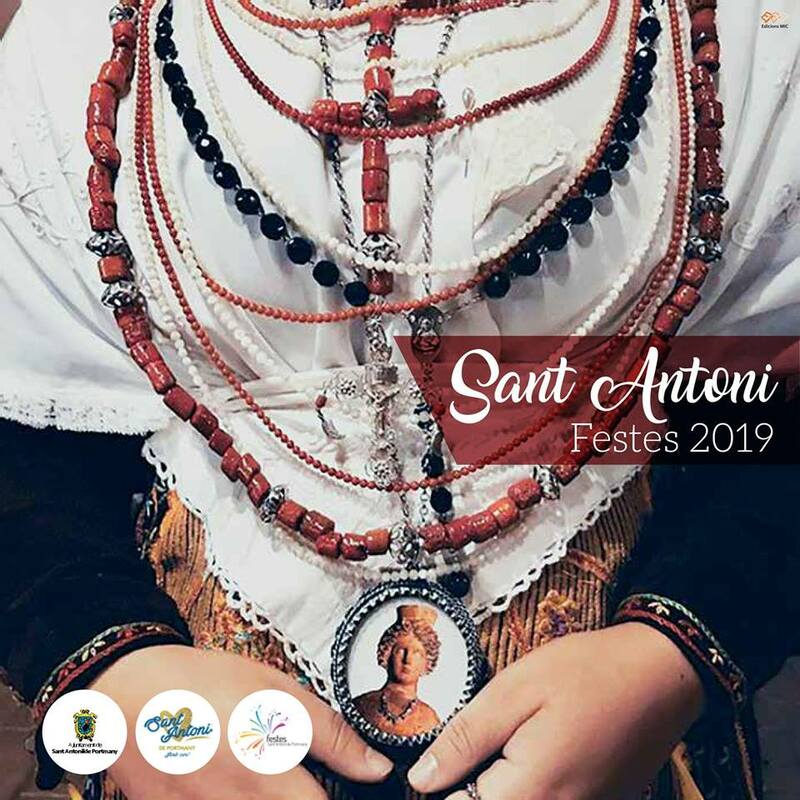 One more year the festivities of our village Sant Antoni de Portmany arrive and, as is customary, next Thursday, January 17, the traditional blessing of animals will be celebrated. After the mass and the show of "ball pagés" (our regional dance), everyone who wants to can parade with his pet and the bishop will offer him the blessing. It is said that San Antonio Abad, once approached a boar and cured her of the blindness she suffered. Also that the farmers and peasants came to him to give their blessing to them and their cattle to avoid diseases and to ward off predators. Hence, this saint is considered today the pattern of animals. We show you the link to the program of San Antonio parties so you can come to enjoy all the events scheduled. We will also inform you of everything through our social networks, do not forget to follow us on Facebook and Instagram!